Helping people with diabetes and foot conditions remain active. 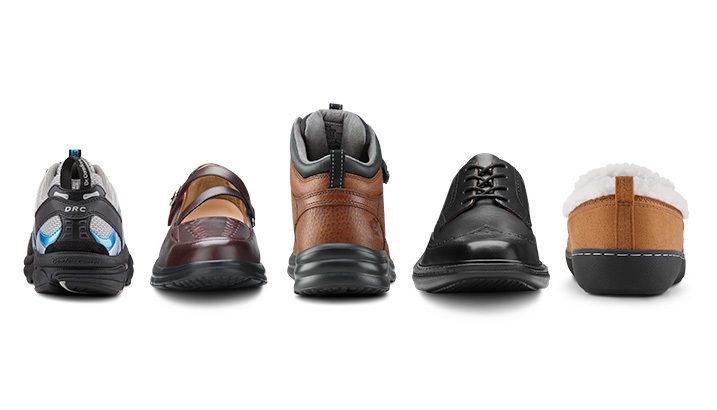 Diabetic footwear is constructed to protect the feet and provide comfort. And many times, diabetic shoes are viewed as bulky and unattractive. However, health and fashion can co-exist. The Dr. 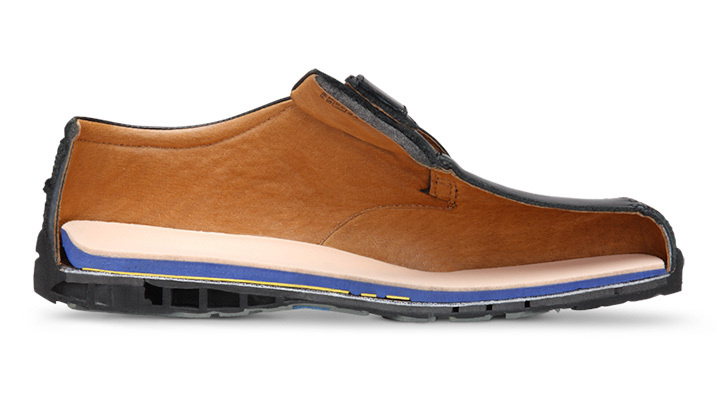 Comfort way is to provide beautiful colors and styles to wear every day—just like regular shoes. We believe if you don’t love your shoes, you won’t wear them—thereby negating your health. Our shoes are made using only the finest quality materials—so they're as fashionable as they are comfortable and healthy for the feet. Our Family of Comfort shoes are designed to sustain the highest levels of foot health, especially for people living with diabetes and other foot conditions including Arthritis, Morton’s Neuroma, Plantar Fasciitis, Achilles Tendonitis, swelling, bunions, hammertoes and more. American Podiatric Medical Association (APMA) approved, we use the best technology, material, and craftsmanship in construction to deliver comfortable and top-quality diabetic shoes. To give the best solution for the feet, we provide the best products. The Dr. 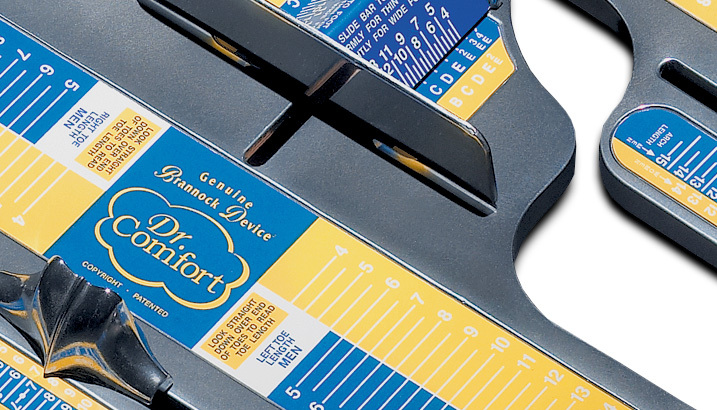 Comfort Laboratory can work with a foot care professional to modify most shoes to meet the specific needs of the feet. Most of our styles are available in a full range of sizes and difficult-to-fit widths. Our shoes aren't available in traditional shoe stores, but they can be ordered online, by phone or from an authorized Dr. Comfort footwear partner in your area. The cost of our shoes—and custom Dr. 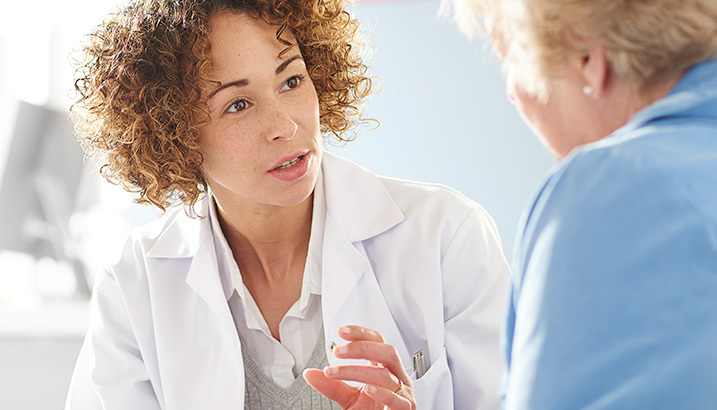 Comfort inserts—may be covered by Medicare and supplementary insurance if diabetic. Find out if you qualify.